An astonishingly prescient, beautifully written and deeply humane new work of non-fiction from one of our greatest living writers. Moving beyond travelogue, The Masque of Africa considers the effects of belief (in indigenous animisms, the foreign religions of Christianity and Islam, the cults of leaders and mythical history) upon the progress of African civilization. Beginning in Uganda, at the centre of the continent, Naipaul’s journey takes in Ghana and Nigeria, the Ivory Coast and Gabon, and ends, as the country does, in South Africa. 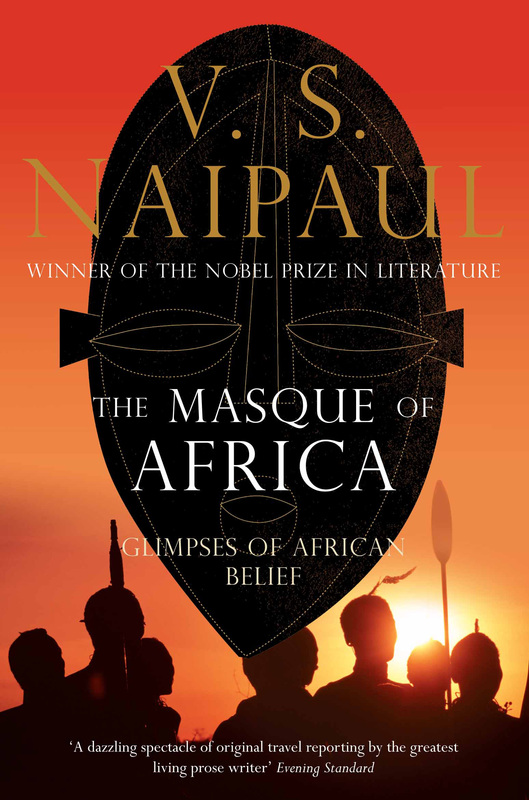 Focusing upon the theme of belief – though sometimes the political or economical realities are so overwhelming that they have to be taken into account – Naipaul examines the fragile but enduring quality of the old world of magic. To witness the ubiquity of such ancient ritual, to be given some idea of its power, was to be taken far back to the beginning of things. To reach that beginning was the purpose of this book.